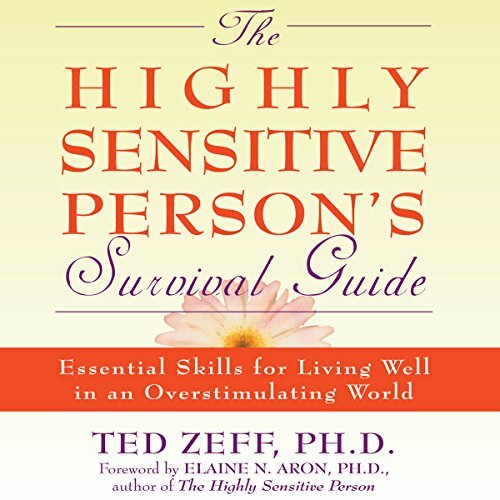 If you're a highly sensitive person (HSP), you're in good company. HSPs make up some 20 percent of the population, individuals like you who both enjoy and wrestle with a finely tuned nervous system. You often sense things that others ignore such as strong smells, bright lights, and the crush of crowds. Even the presence of strangers in your immediate vicinity can cause you considerable distraction. You already know that this condition can be a gift, but until you learn to master your sensitive nervous system, you might be operating in a constant state of overstimulation. Great info and well thought out! This was a very informative and helpful book. 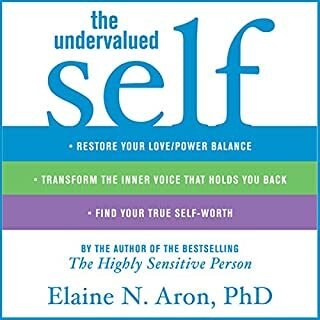 I will use what I learned in this book and apply to everything I possibly can. 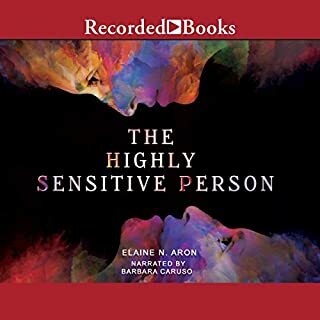 I listened to this after Dr. Elaine Aron's The Highly Sensitive Person. 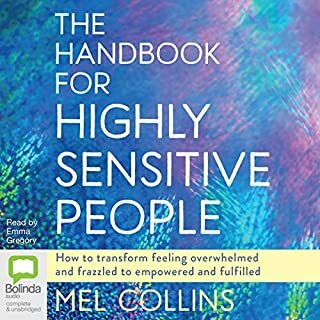 It gave many strategies for dealing with the problems of being an HSP in the modern world. I will return to this book many times in the future for advice. To start off I'll say that the book is helpful. It has a lot of suggestions for ways the HSP can make changes in their life. 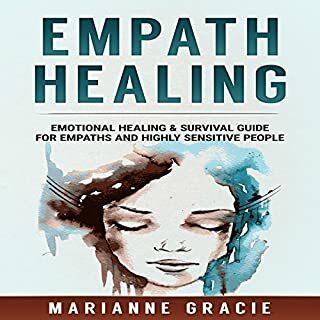 Each HSP has different sensitivities so not all of the tips will be helpful for everyone, but you should find at least a few that will help you (if you are an HSP reading it). My quibbles with the book begin with some of the chapters and content. Dr. Zeff is a proponent of Ayurveda and many other practices that are dubious in their effectiveness and legitimacy as any sort of healing art. The chapters of nutrition and health, and spiritual wellness I gained nothing from whatsoever and could have gone without listening to them at all. On a more personal level I found his constant alliterations and cheesy jokes annoying at best. The narrator did a fine job with the content he performed. one of the best books I've read... and I read about 20-25 books per year for the past 20 years. Would you try another book from Ted Zeff and/or Paul Aulridge? Who would you have cast as narrator instead of Paul Aulridge? not sure but found his voice to be very stilted and not believable. Great start for an introduction to the HSP concept! 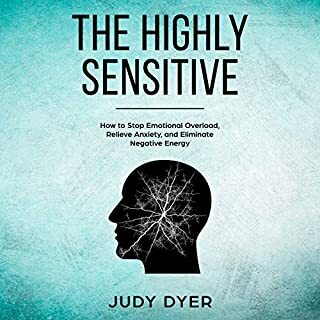 Lots of practical strategies for coping with your sensitive nervous system. wow this book validated me. thank you. loved it. so validating.interesting read and great support. i will implement self help techniques daily. 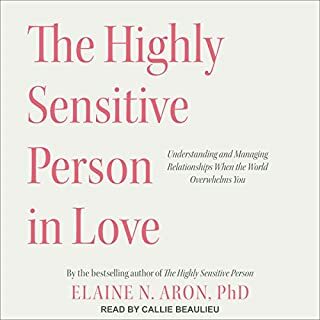 I genuinely loved "The highly sensitive person". This book references it a lot, but repeats itself frequently. The suggested coping strategies could have been condensed into 5 chapters easily. While some of the stories added a bit of gravity, I found them unnecessary. Still well worth a listen if you are an HSP. Really enjoy this book. Help me learn alot more about myself and how to try and deal with things. Part of the book was helpful. Reassuring to be reminded to respect self, needs and limits as well as unique skills and personality. But I got the feeling that the recommendations for how to behave could put some individuals in the firing line of bullies at school or in the workplace, or anywhere really. It's important to work within own limits but also important to not be a doormat. The book fidn't give a way of navigating that fine line. Other parts of the book were just disappointing. I thought the author overstepped his knowledge when talking about topics such as medicine and diet, offering dubious supportive evidence at best.